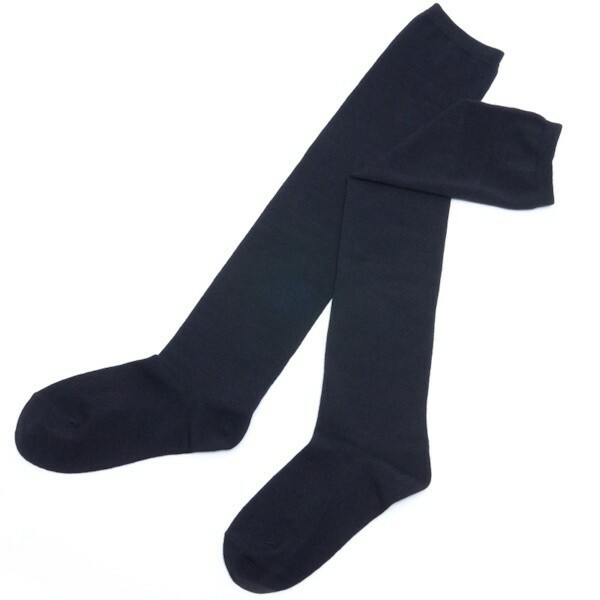 Knee high sock lovers, your dream product is here! 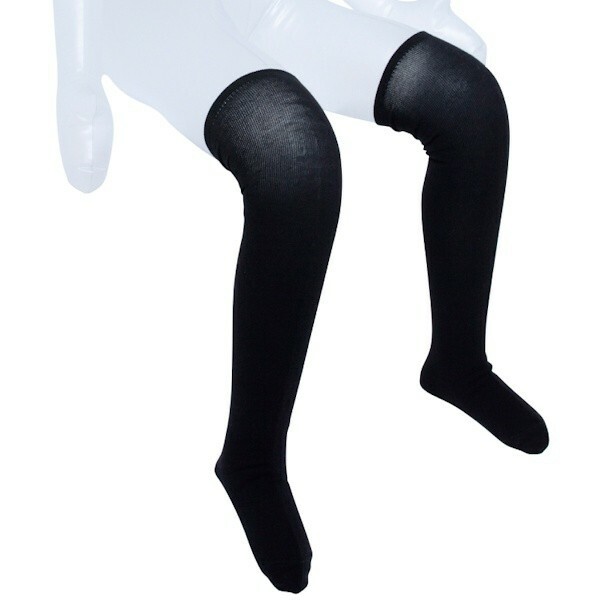 Niso Niso is a pair of black knee high socks modelled by your cute (and slightly dominating...) little sister. She waves them in your face, taunting you to worship her feet as the scent of her stuffy socks waves by. These are the perfect fit for love dolls or cosplay, and come included with a bottle of scent to spray on them for extra realism. Made by G-Project.